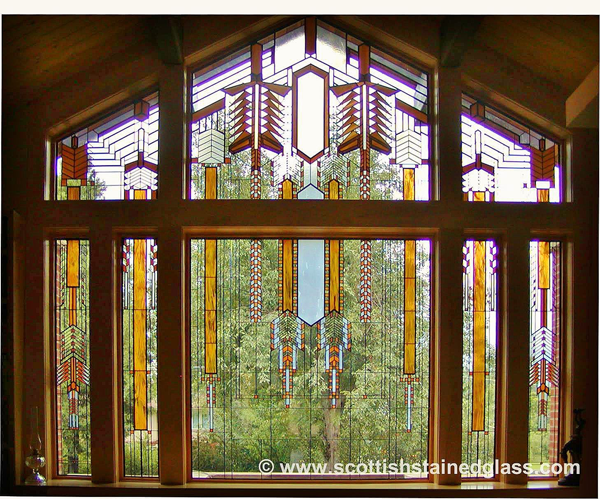 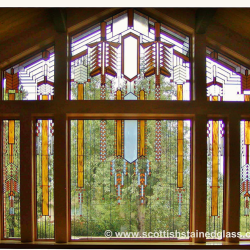 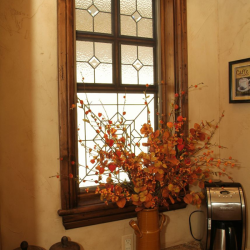 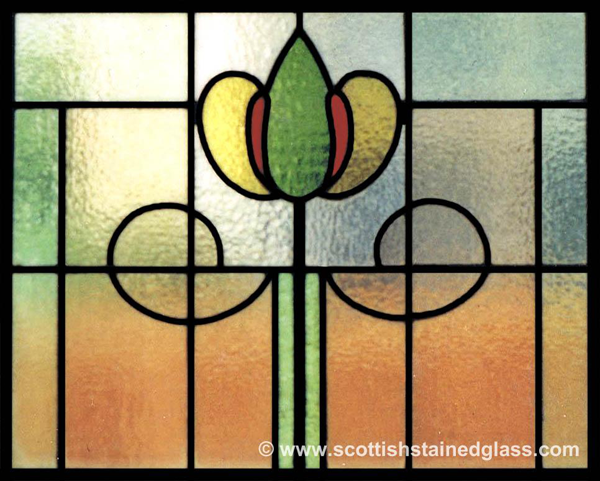 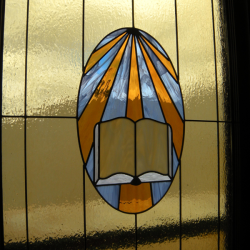 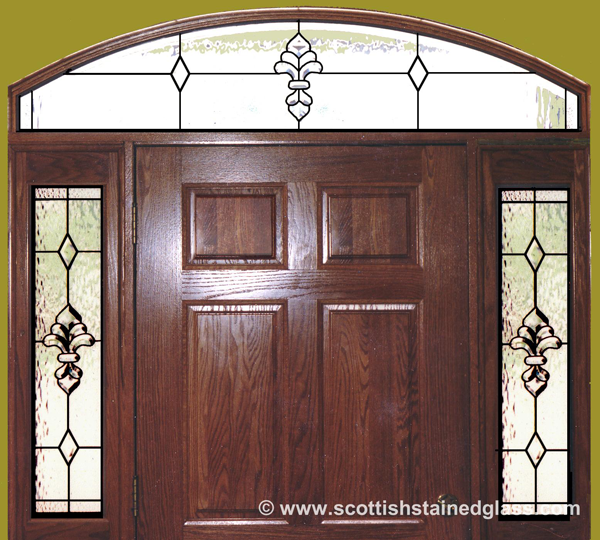 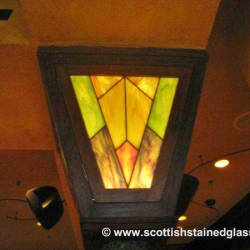 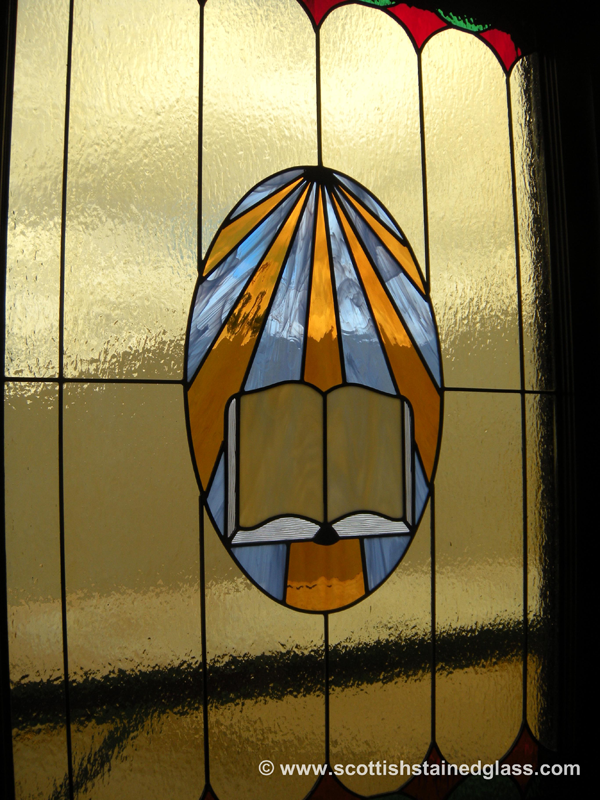 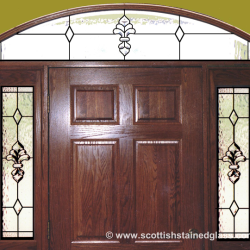 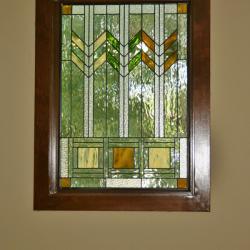 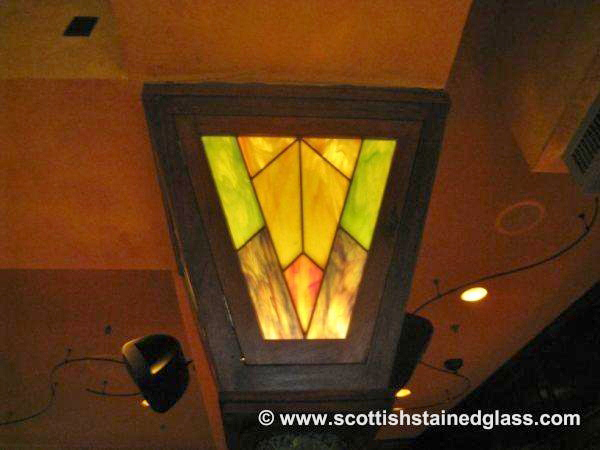 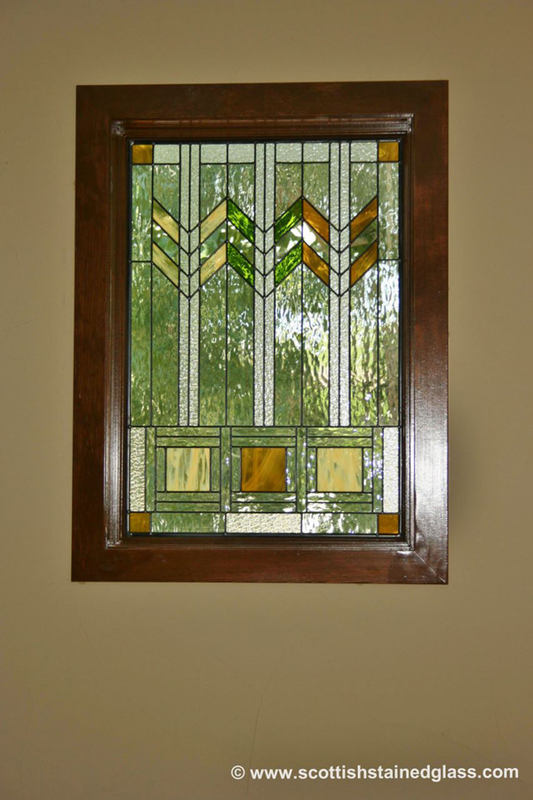 Scottish stained glass is proud to serve the entire states of Kansas and Missouri. 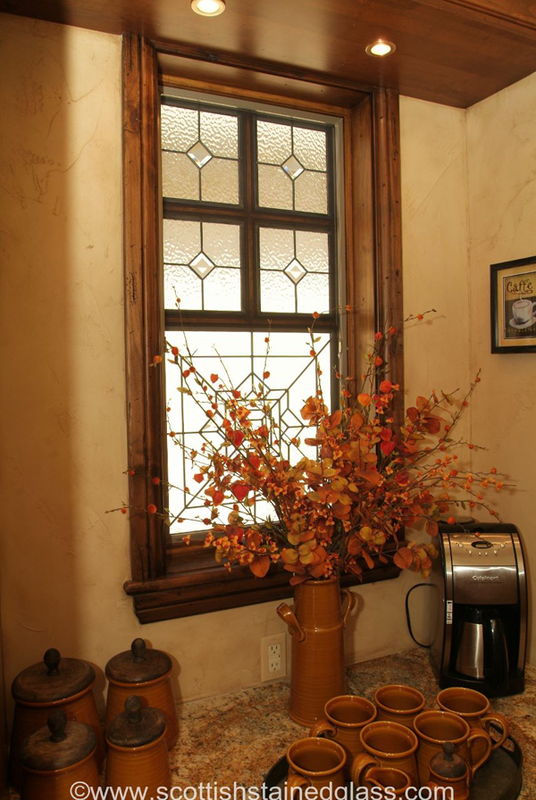 Our designers from our Kansas City based studio will offer in-home consultations to any home or business within 80 miles of Kansas City. 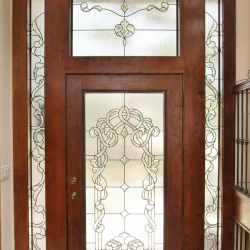 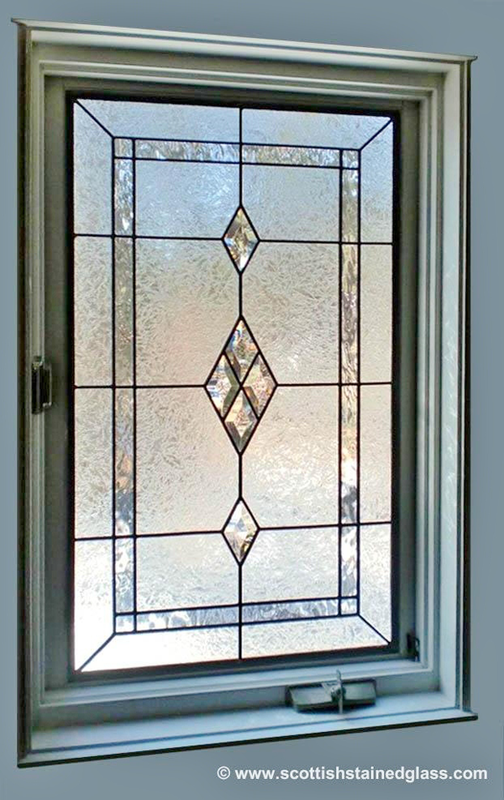 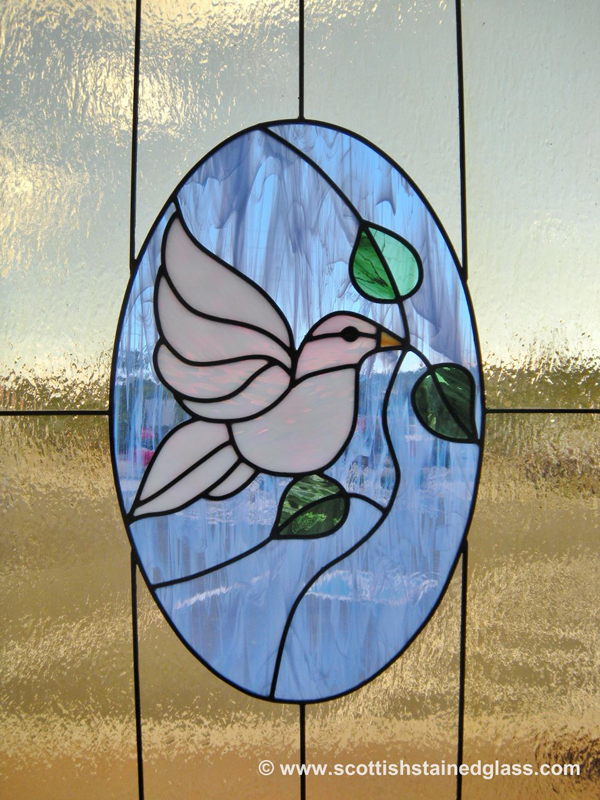 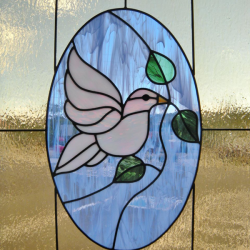 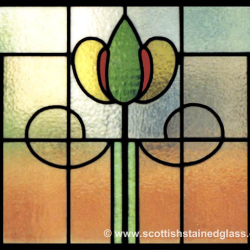 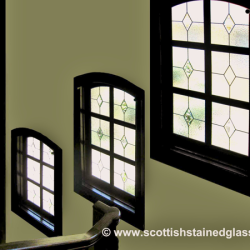 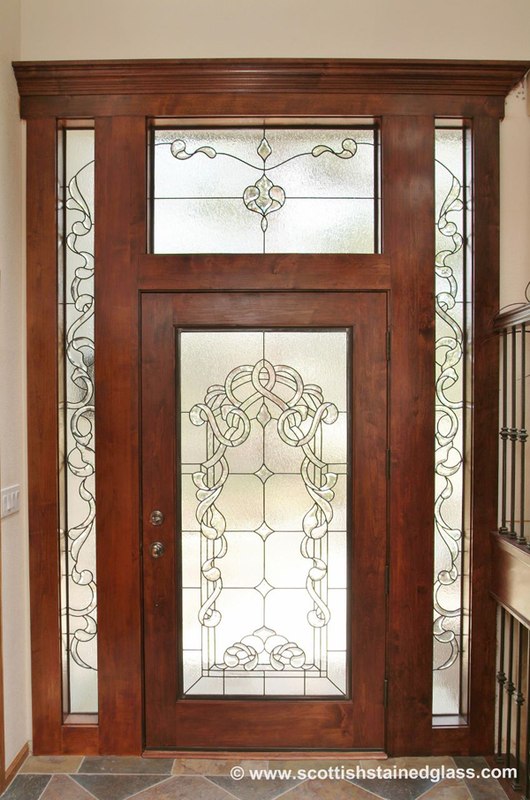 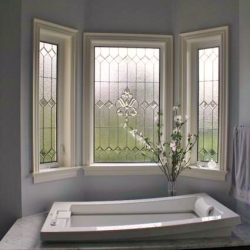 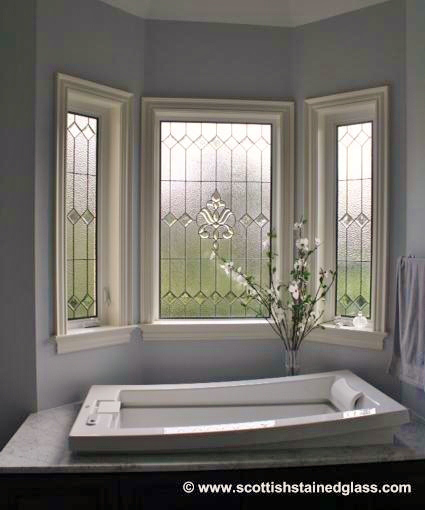 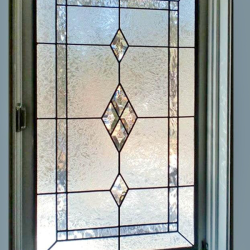 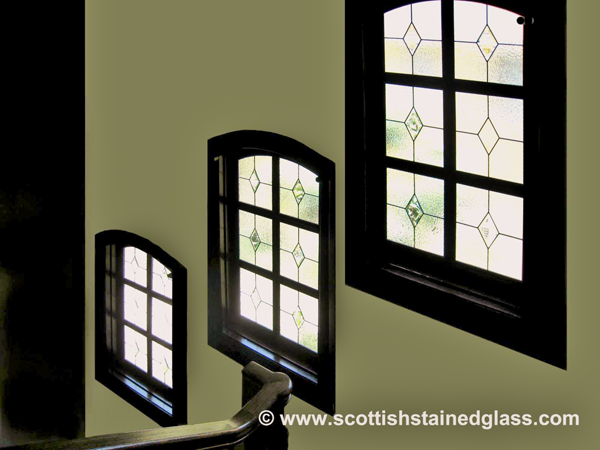 However, for those living more than 80 miles outside the metro area, we can still work with you via phone or email to design, manufacture and deliver our beautiful stained glass.